Much like the film in a camera, the retina is responsible for creating the images one sees. When the retina detaches, it separates from the back wall of the eye and is removed from its blood supply and source of nutrition. If it remains detached, the retina will degenerate and lose its ability to function. 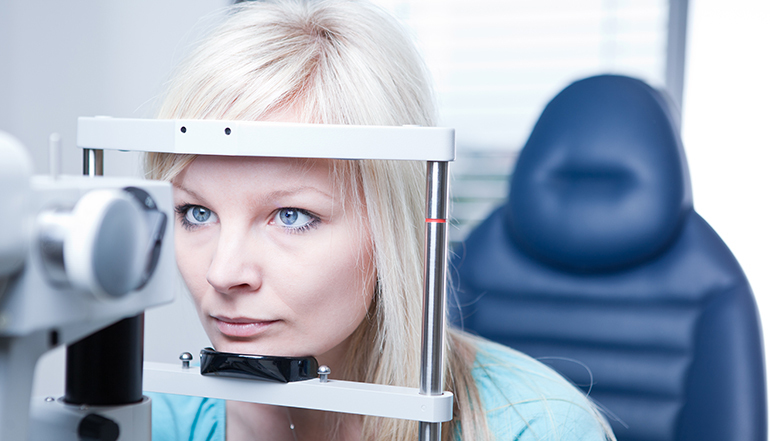 Fortunately, over 90% of retinal detachments can be repaired with a single procedure. There are three different surgical approaches to treating this condition: the scleral buckle procedure, vitrectomy, and pneumatic retinoplexy. If you are diagnosed with retinal detachment, your doctor will discuss which option suits you best.